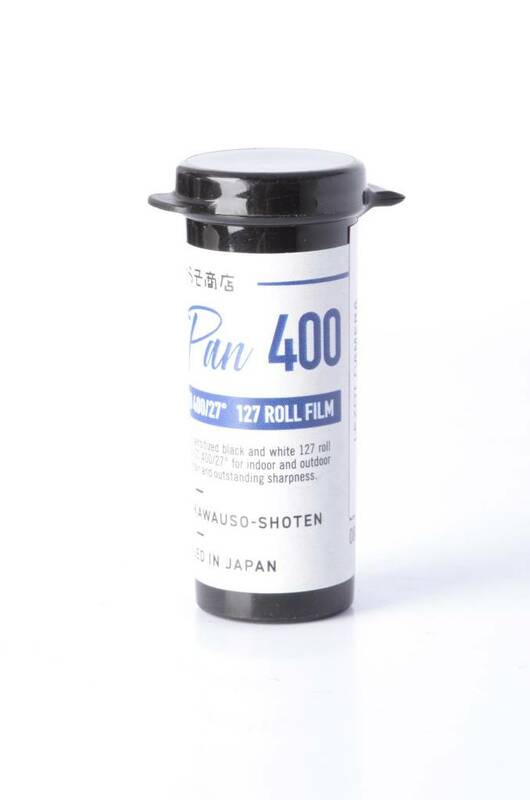 ReraPan 400 is a panchromatic sensitized black and white 127 roll film with a nominal sensitivity of ISO 400/27º for indoor and outdoor shots. It is characterized by fine grain and outstanding sharpness. 127 roll film is very sensitive, so please be sure to load and take out the camera in a dimly lit place. Also be careful of the looseness of winding after shooting. 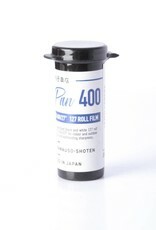 Be sure to put the film in the attached black case for film before and after use so that it is shaded. If neglected, photosensitivity and backing paper will appear. When using or developing the refrigerated and frozen stored film, please return gradually to room temperature before using. Please keep it in package for 6 hours or more in refrigerated storage, 12 hours or more in case of frozen storage. When used in the condensation state, the emulsion surface may stick or water drop traces may appear.